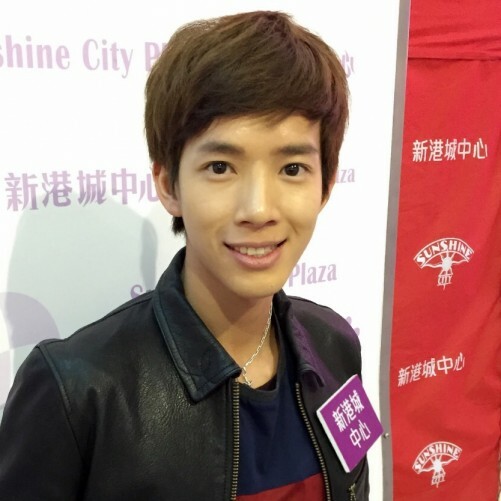 Aaryn Cheung - A Television actor, singer-songwriter and music programme host. Aaryn graduated from UCLA with a B.A. degree in Communication Studies in 2010. 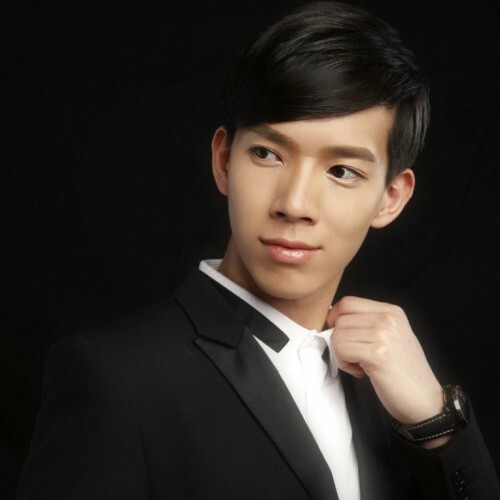 He is an upcoming star who has participated in many TVB dramas and is well known for singing in the popular TVB programme, The Voice of Stars. 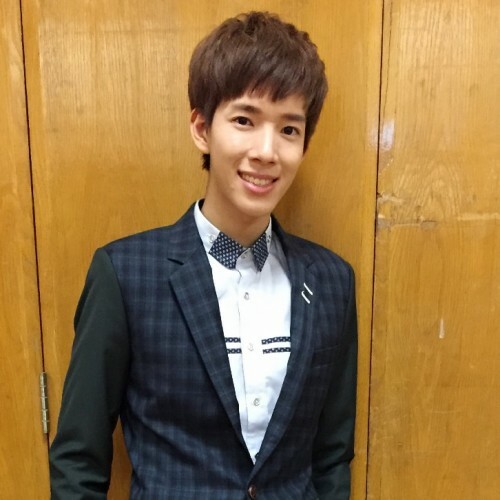 He currently hosts for the TVB programme, Music Café and is the frontman of the band Leohart. 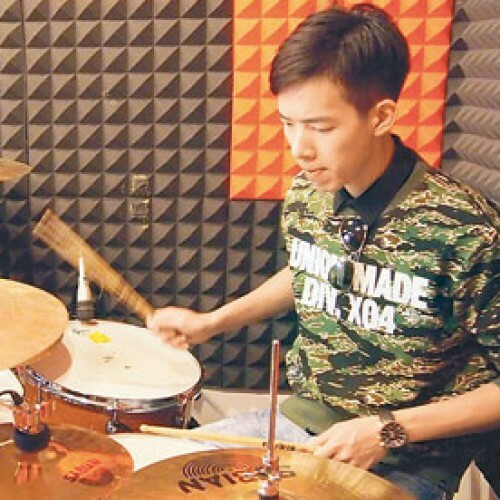 In 2013, they won champion in the competition, Hong Kong Youth Band Competition 2013.